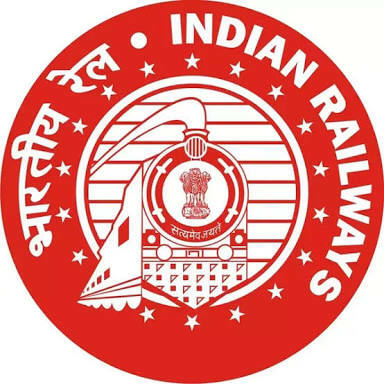 Railway Recruitment Board (RRB) Recruitment 2018 | 27019 ALP & Technician Posts: Railway Recruitment Board has published recruitment notifications for below mentioned for the post of ALP & Technician posts. Last Date to apply for Railway Recruitment Board Recruitment 2018 is 27 July 2018. More information please read below mention Official notification carefully. Last Date to submit your Offline Application Form: 27 July 2018.